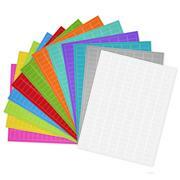 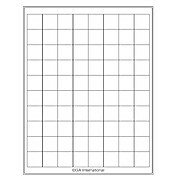 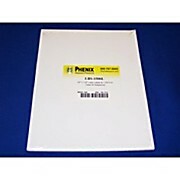 Phenix Research Products has a complete line of laser sheet and roll labels, and templates to make set up and labeling easy! 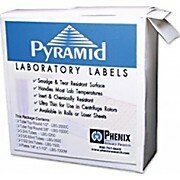 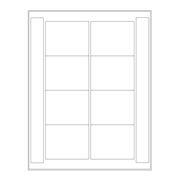 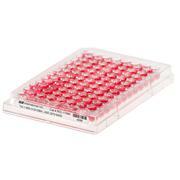 All cryogenic labels are permanent when frozen to -196º; removable labels are peelable when thawed. 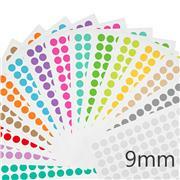 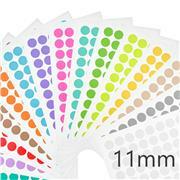 1/2" Diameter Round Labels for 1.5/2.0ml Tube Tops, 1000/Roll. 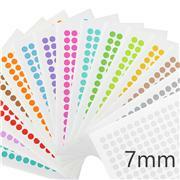 3/8" Diameter Tube Top Round Labels for 0.5/0.65ml tubes, 1000/Roll. 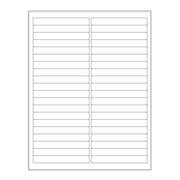 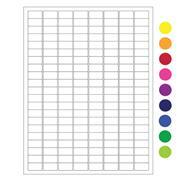 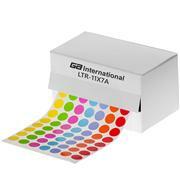 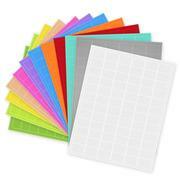 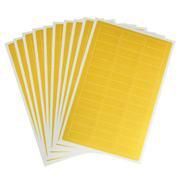 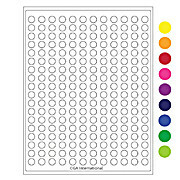 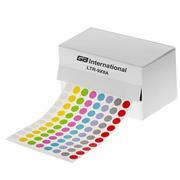 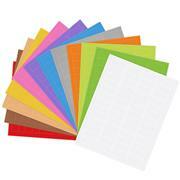 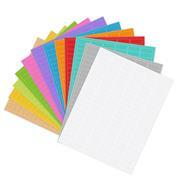 1/2" x 1.25" Laser Labels for 1.5/2.0 ml Tubes, 24 Sheets/Unit, 85 Labels/Sheet. 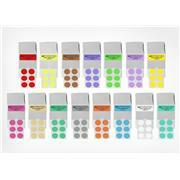 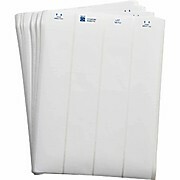 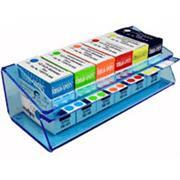 1/2" x 1.25" Labels for 1.5/2.0ml Tubes, 1000 per Roll.